Title: "Analysis of the Difference and Relationship Between Project Management and Project Control"
The PMI’s Pulse of the Professionsurvey found that projects with high executive support were 40% more likely to be successful than those with low engagement. 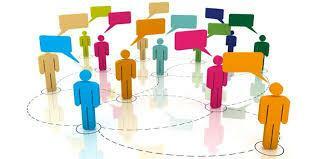 However only 60% of executives were actively engaged. 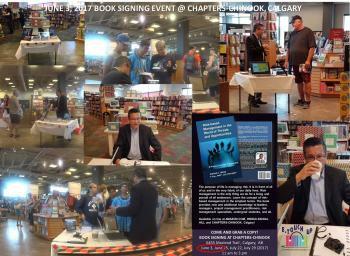 I have just completed my second book-signing event at Chapters-Chinook, Calgary, AB. Unique to the day's experience was a lively discussion with a group of young students. They were highly inquisitive and showed genuine interest on the subject of risk and risk-based management. 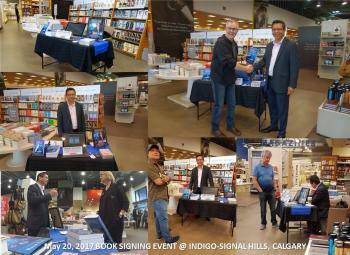 20-May-2017 My first book signing event went well today at Indigo Signal Hill. I met a lot of interesting, intelligent people and was able to introduce the book to them. Had some lively discussion with a few who said that the book was timely. Some promised to check online. 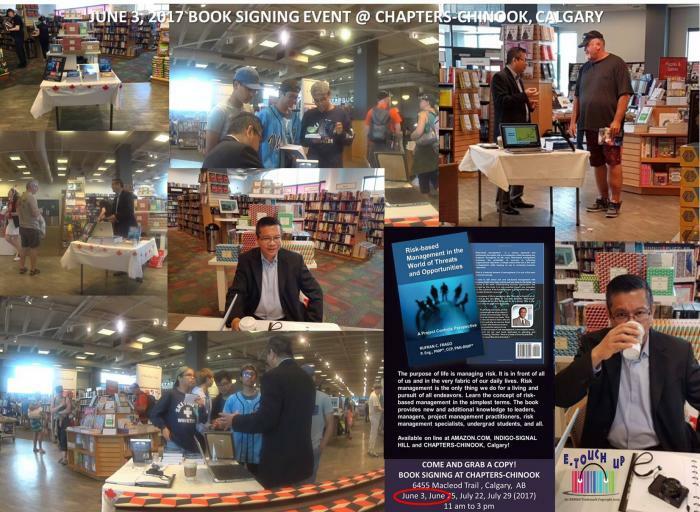 My next book signing event is after two weeks, June 3, 2017, Saturday, at Chapters Chinook. I hope to see some of you there!It's another good day today!